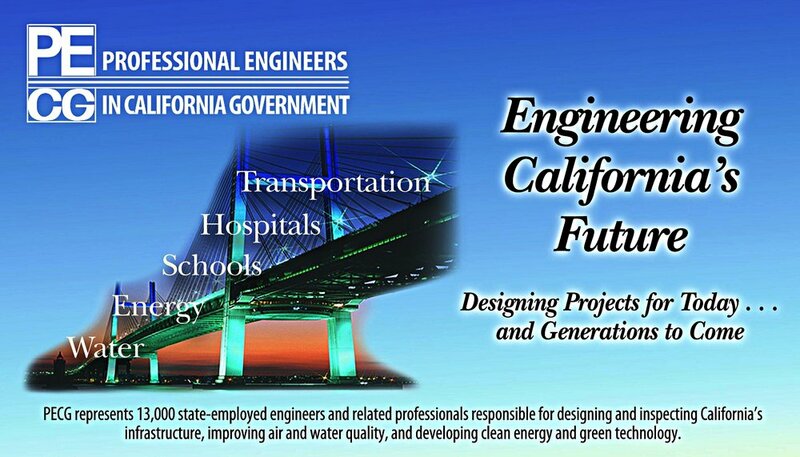 The Professional Engineers in California Government (PECG) represents 13,000 state-employed engineers and related professionals who are responsible for designing and inspecting California's infrastructure, improving air and water quality, and developing clean energy and green technology. The PREP effort began as a PECG program in December 2014 and PECG continues to be the Platinum Sponsor of our organization through the donation of staff time, resources, and mentors. We would not exist without the extensive and generous support from PECG. The American Association of State Highway Transportation Officials (AASHTO) is a nonprofit, nonpartisan association representing highway and transportation departments in all five transportation modes across the 50 states, District of Columbia, and Puerto Rico. AASHTO owns and administers the TRAC & RIDES education program that PREP coordinates in California. The Sacramento County Office of Education (SCOE) is one of 58 county offices of education in the State of California. SCOE provides technical assistance, curriculum and instructional support, staff development, legal and financial advice, and oversight to Sacramento County School Districts. They directly educate more than 30,000 children and adults and provide support services to more than 241,000 students in 13 school districts. SCOE administers the Innovate for Impact program, has partnered with us to help fund and coordinate TRAC and RIDES workshops for teachers, is assisting in the development of education modules, and much more. The Los Angeles County Office of Education (LACOE), is the nation's largest regional education agency. Under the leadership of Los Angeles County Superintendent of Schools Debra Duardo and the County Board of Education, LACOE supports 80 public school districts and numerous other agencies in ensuring educational excellence for the region's two million preschool and school-age children. LACOE has partnered with us to help fund and coordinate TRAC and RIDES workshops for teachers, and is an active participant in the California Bridge Building Competition.